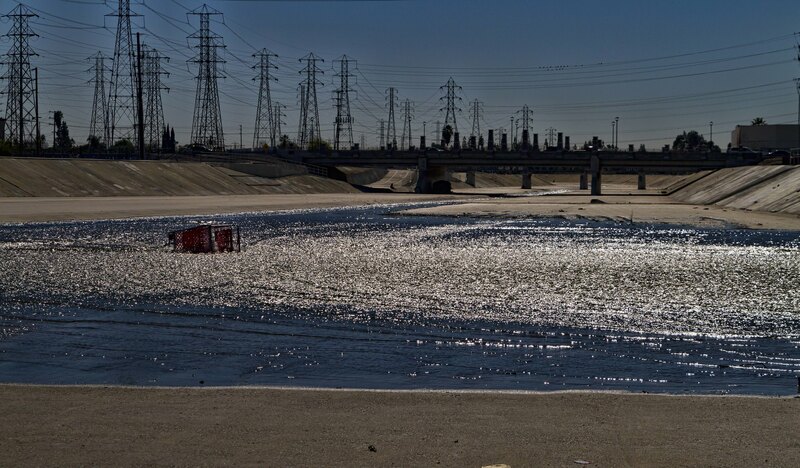 This past weekend when I revisited the riverbed, the scene was quite different from just a week ago. Where there had been a lake was basically now just dirt, and the other side that you see in the picture that had little to no water then, and now is a gushing flow that is moving so quickly I kept my distance. "Water is powerful, it can wash away earth, put out fire, and even destroy iron. Water can carve its way thorough stone. And when trapped, water makes a new path."